The mission of the Senior Adult Ministry of FBS is well illustrated by the 3 sides of a coin. The top side is bringing seniors to Christ and His family. The flip side is teaching other generations to honor and follow their faith and sacrifice. 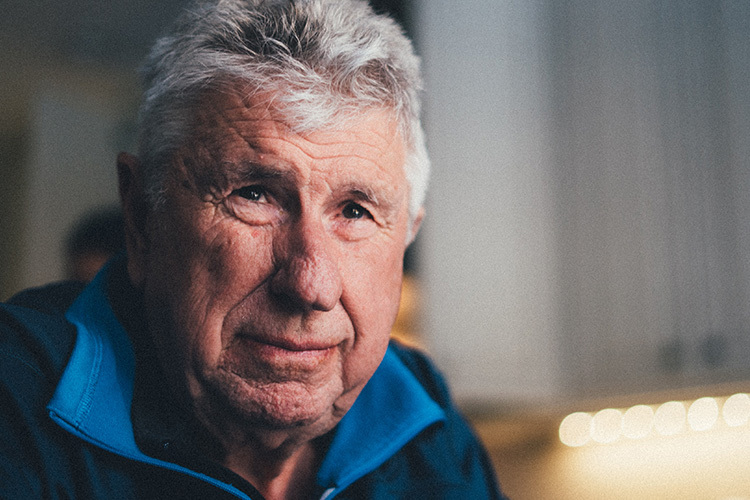 The edge is connecting seniors to every aspect of ministry and purpose. 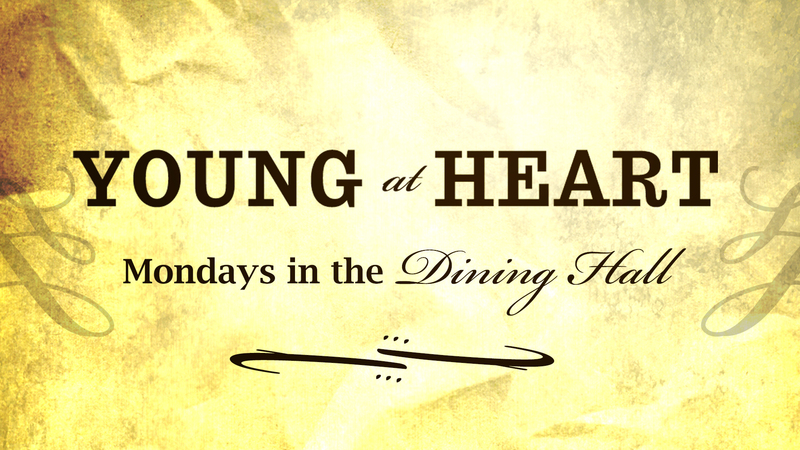 Young at Heart is a great time of food and fellowship with other senior adult Christians. We meet the 2nd Monday of every month in the Church Dining Hall. The meal is payable at the door. Reservations should be called in by Wednesday noon prior the meeting date. Please call 699.4236 to register. Meal and program generally last about an hour and a half. Join us for this special dinner and program! We live in a world that creates hurts, habits, hang-up’s, and discouragement. These ministries join hands and hearts to journey with people to a place of healing.